What are the most common mistakes made by aspirational data scientists? 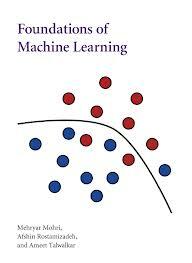 "This book gives an unbiased presentation of machine learning with solid theoretical justifications. It discusses the principles behind the design of learning algorithms by introducing and using the most modern tools and concepts in learning theory. This helps answering many fundamental questions..."